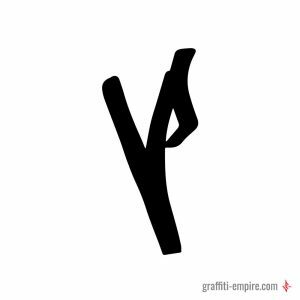 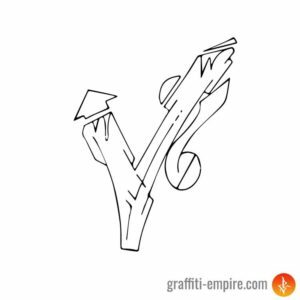 Below you will find a growing collection of “V” Graffiti Letters for your inspiration during the drawing process. 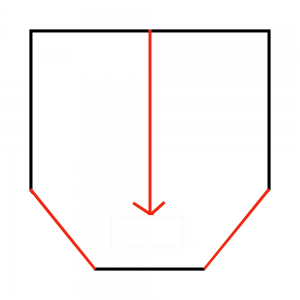 There are lines and and areas inside of a letter shape which are crucial for recognizing the letter. These areas are so called “key areas”. They should never be covered by other elements, shapes, serifs or letters. 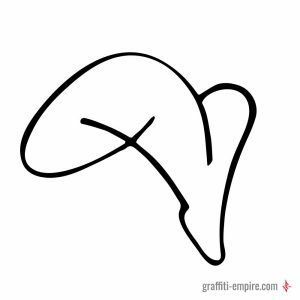 Especially in advanced drawings, which are often very abstract, the letters will still stay recognizable, if you follow this rule. 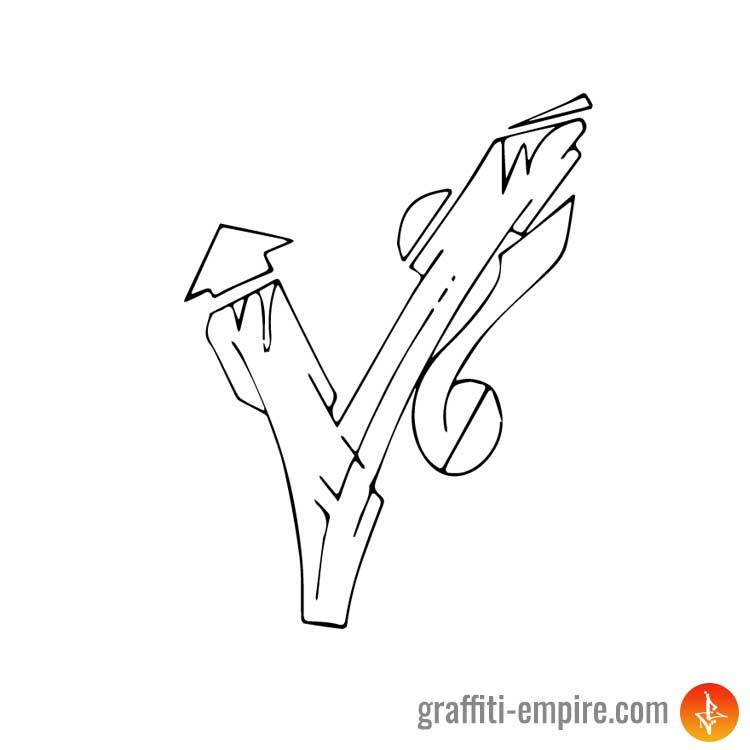 The key areas of the letter “V” are shown in the image below.